Also, I'm after a Cottonee kid, if you have one please let me know how much it would be to Australia! I'd like it with box and sticker if possible, but the box can be flattened. 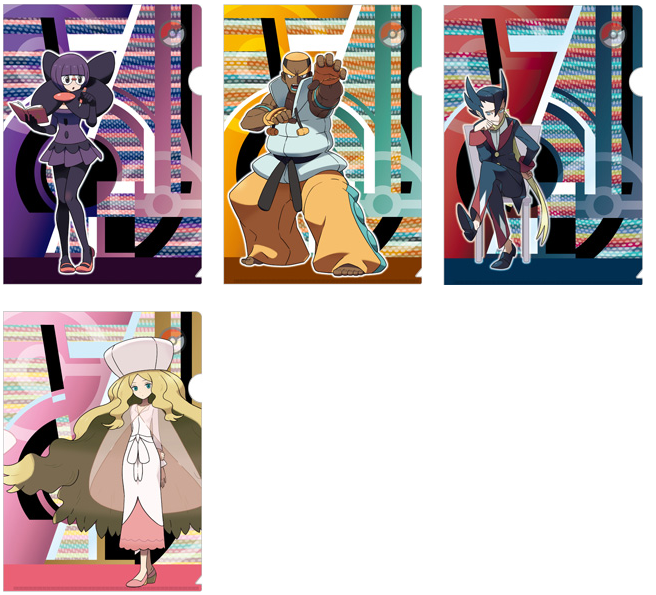 New clearfiles featuring people characters coming out the 21st!! Bidding will end in 8 hours! I was just wondering if anyone has heard from kneesocks in the last 30 days? I bought an item in her sales post almost a month ago and she hasn't replied to my messages. Looking at her feedback I don't think anyone else has received their package yet either. Updated sales and shipping status! I've added a couple items to my sales and changed the prices on many. Financial needs are rather drastic currently, so please take a look! And, because I have a shop revamp in the near future and am trying to get rid of my remaining stock, I have a small offer if you make a purchase this weekend! ALL PURCHASES IN THE NEXT TWO DAYS WILL RECEIVE 10% OFF TOTAL PURCHASE, INCLUDING SHIPPING! Also here's a short video I made buying a pikachu pokedoll to complete my Pika trio. I was curious since I had never bought from there before! Quick question, I bought that large DX pokedoll at Value Village! Help identifying if it's real or not? 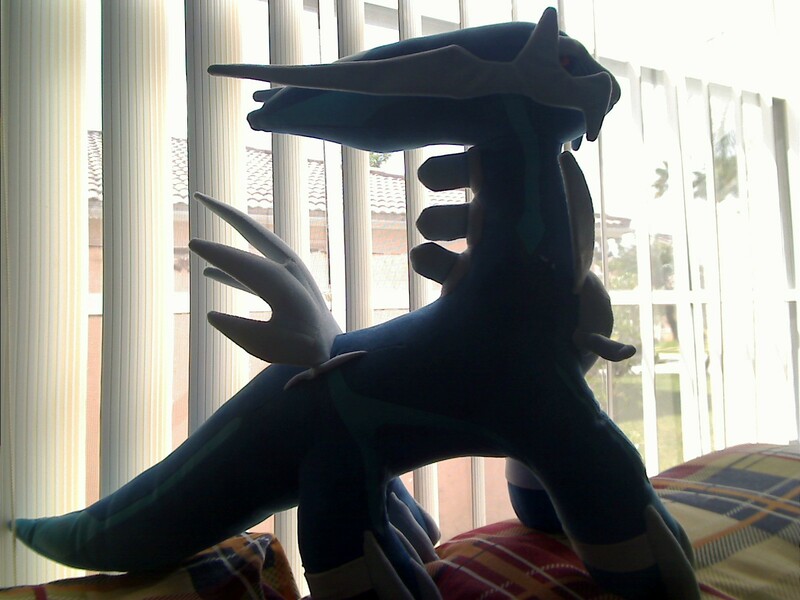 Lastly, would anyone be interested if I did 10 slots for pokedoll pick ups? 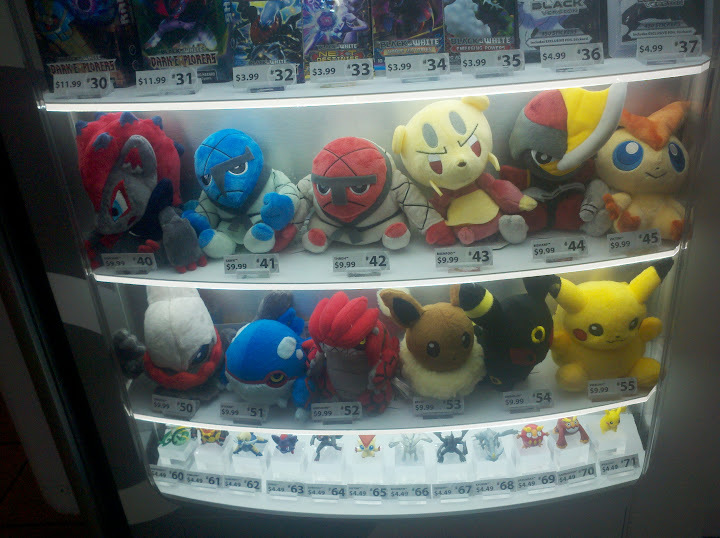 I saw Eevee and am planning to go back & buy it. I figured I would ask here to see if anyone else wanted any pokedolls since it would be convenient for me to pick them up. I was granted sales permission by denkimouse on 8/4/11. Click the cut below for details. - Slots full! Hopefully more slots next time, thank you! 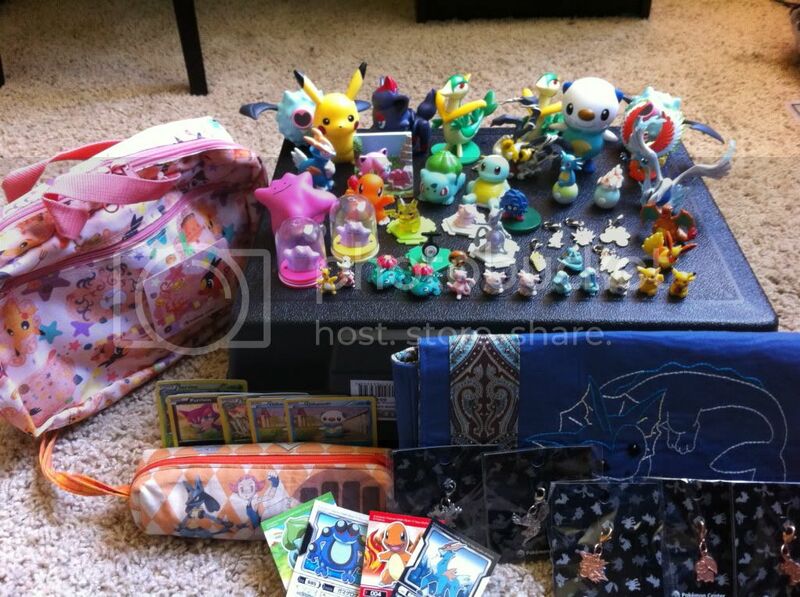 so i have a bunch of random stuff I threw into one auction for anyone who may be interested. 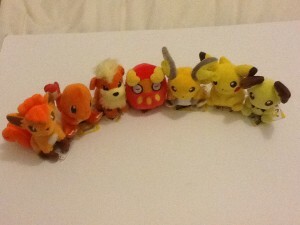 it does include a few newer style eevee tomys, an entei kid, and some jakks/tomys/plush! fun fun fun!!! ebay url here! the auction contains a lot of older items so I'm not sure if the price is fair. but it's just a guess! thanks for looking~~~ x3 have a good weekend! ~I was thinking maybe close to the end of August we should do a california beach meet-up :3 have a picnic,take pictures for the contest,go swimmingg,etc. I thought about six flags since 15+ people gets tickets for 28(I can possibly get tickets for 20,but I don't really trust my brother xD. ),but I don't really know how many would want to come and would want to ride the rollercoasters ;3;. 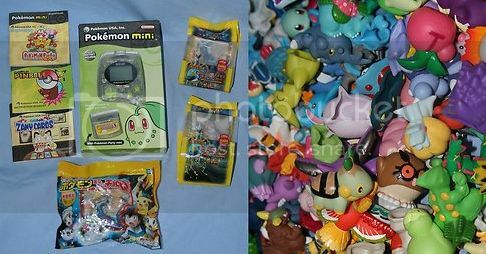 I picked up a bunch of 2006 movie doraemon plush with my lot of pokemon plush and I don't really know what to do with it,is there like a middleman that can sell it on YJ for me XD;. 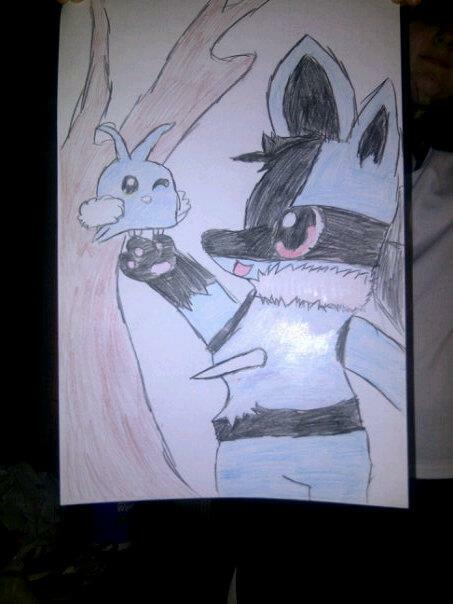 My little sisters birthday is coming up, and I want to get her favorite pokemon for her, so I'm looking for anything Lucario. I can't spend much right now, because I've bought so much on here, so Im not looking for anything BIG. Maybe a little kids figure, or anything. let me know if you guys can help! Thanks so much! EDIT: SHE WANTS A FIGURE! This time I'm seeking an Umbreon Canvas Plush in good condition, does not have to have the handtag, but tush tag is preffered. After doing some research it seems the ones that were listed for about $90 a while back did not sell, and the most recent one to sell on the community was $75. Looking to get one for about $75-$80 depending on condition. Games and Kids GA reminder! With bidding ending in a little over six hours and some items still at their starting bids, what better time to pick up some super cheap, uncommon kids? How about right now? Sounds like a plan? Since we've agreed on that, click the image below to be transported! Hello everyone! 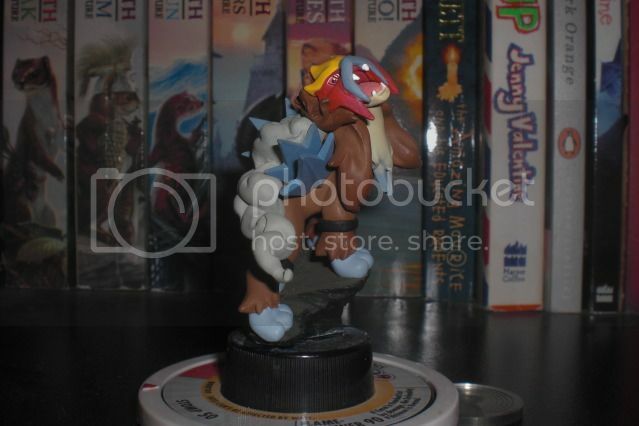 I'm looking for a Gengar plush that was made by Hasbro in 1998 about medium size. 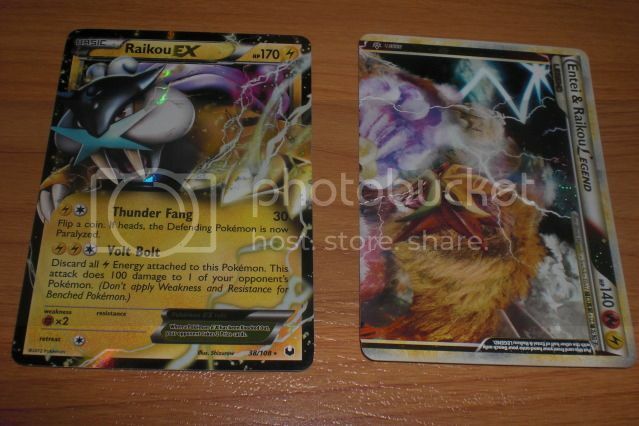 I was bidding on one in ebay but lost the bid cause I wasn't able to access ebay at the time and my app wasnt working. ;__; I wanted it as a birthday gift for my boyfriend! I wanted to cry when I lost. If you are willing to sell me one that would be amazing! thank you! Also interested in any other Gengar things for now. I've been creeping on collection posts and noticing people with cute boards set up with all their charms and they look amazing! , and I realized. I want. My next goal in life is to get me some charm babies. :| So I'm looking for any birdie charm sets preferably in package, but if not it's alright! 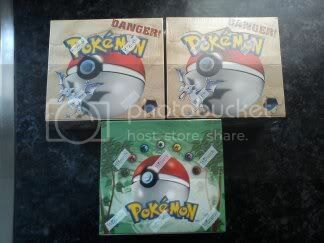 (: I'm not sure which or rarer than others but please if your selling any, please let me know! Include your username and Ditto GA in title along with your username! Leave a comment letting me know that you have paid and I will mark you off. My first Collection post hope I've done everything alright and wants.